“Cole passed you up! ?,” Sway asked excitedly as Kelechi completes his freestyle on the morning show. 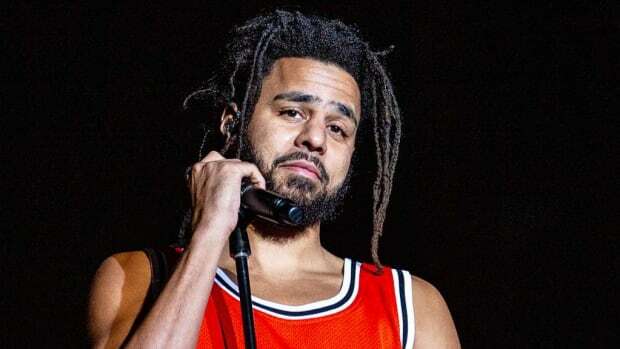 The veteran radio show host seemed both impressed and stunned, the Nigerian newcomer not only proved to be a fang-baring hyena but also concealing a back story that involves J. Cole and his label Dreamville. Kelechi didn’t reveal much when questioned about the last few lines, his nonchalant demeanor only raised more questions. What happened between him and J. Cole? Sway didn&apos;t get the answers, but I did. Back in 2011, like any rapper trying to be heard, Kelechi used to send music to blogs that were unafraid to post a new face with a new sound. I ran a blog around the same time, I was also based in Atlanta, and so we quickly connected and I&apos;ve known him for a few years now. And all that time, I&apos;ve known this amazing story that unfolded about two years ago, the night he played a song for J. Cole. And not just any song, a song he created just for Cole’s ears. 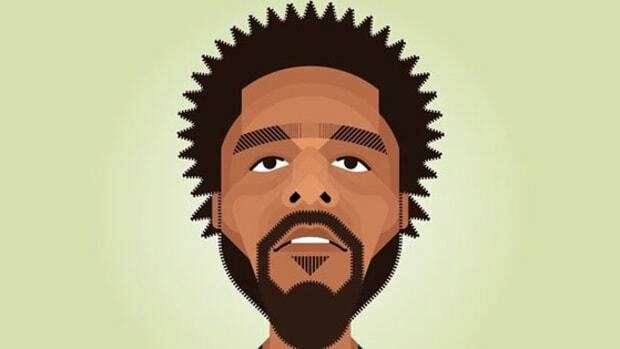 He considered it, “My job application for Dreamville.” This is that story of that job application. “I wanted to do something different. This is my favorite rapper, someone that can rap but also someone that cares about songwriting and song structure. So instead of trying to wow him with my ability to rap on the spot I thought a song would be more effective”. 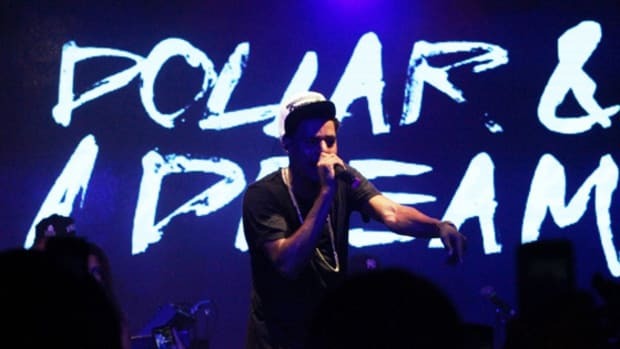 “American Dreamville” was made the night before J. Cole was set to perform in Gainesville, Florida. It would take Kelechi and his brother and manager Ukan over five hours to reach their destination from Georgia. It was an impromptu trip, more wishful thinking than any real promise that the song would make it to J. Cole&apos;s ears. They knew for certain getting into the venue would be possible because of their strong relationship with Pat, a Chicago-based blogger Kelechi knew for the same reasons he knew me. Only Pat had quit the blog game to manage a little artist that goes by the name of Chance The Rapper. Acid Rap was soaring during early 2014, so it’s no surprise that Chance would be performing with J. Cole that night in Florida. So while a meeting with Cole at the venue was far from certain there was a chance, a cracked window to climb through, and that was enough to send the two roaring down the road. 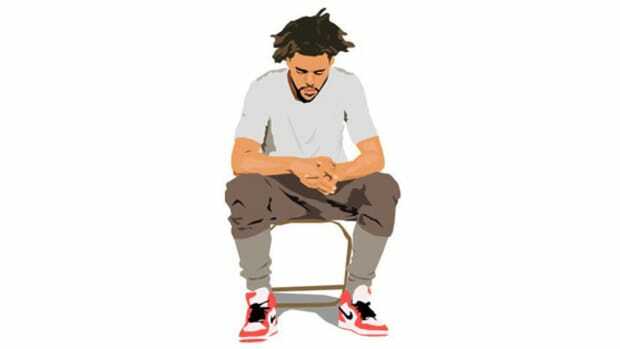 It&apos;s easy to see the parallels between Kelechi&apos;s story and J. Cole’s famous attempt to deliver Jay Z beats. An American Gangster press release sent Cole and his manager Ibrahim (Ib) rushing to the Roc-A-Fella studios with a bottle of E&J, a beat CD and their dreams of getting music to Hov. The same burning desire that sent Cole chasing Jay, is what sent Kelechi chasing Cole, it’s funny how history repeats itself. 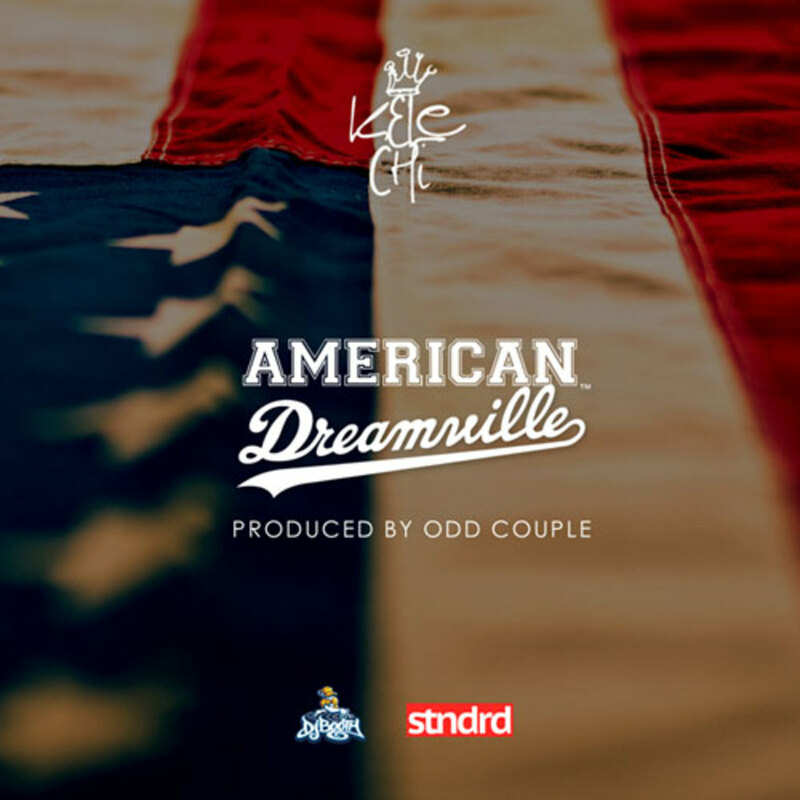 This would be Kelechi’s third time crossing paths with Jermaine in some capacity, he even details in “American Dreamville” an encounter where a CD was previously passed to Ib. Of course, nothing came from it; I can only imagine the number of CDs that they must receive at every tour spot. 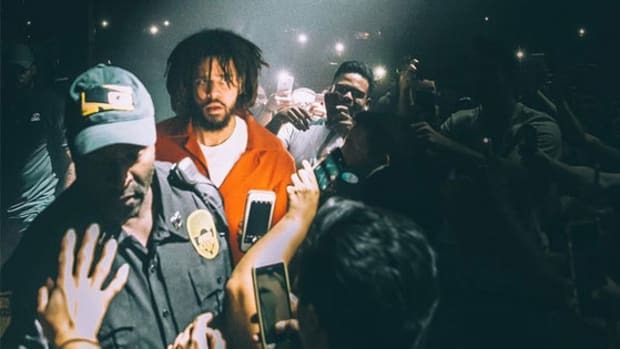 J. Cole waited in the cold for three hours before Jay Z pulled up in his Phantom and dismissed his attempt. So at least Kelechi was warm and watching Chance perform as he bumps into Ibrahim. They’ve casually seen each other enough times now where Ib at least now recognizes his face, questions what this kid from Atlanta is doing in Florida. This is the moment when all the stars started to align, but it was just the beginning of Kelechi’s waiting period. J. Cole and Chance would be in a meet-and-greet while Kelechi and his brother are the dressing room alone with Ib, who hangs up his phone, remembering a song he had promised to listen to. After pressing play his reaction was uplifting, the kind of warm praise that you can hope to hear from someone that you respect in the industry. But even after having a great conversation full of advice, Ib told them he couldn’t guarantee J. Cole would hear the song, and the moment those words left his lips was the moment J. Cole walked in the room. “What song?” he asked. Here, for the first time in public, is that song. 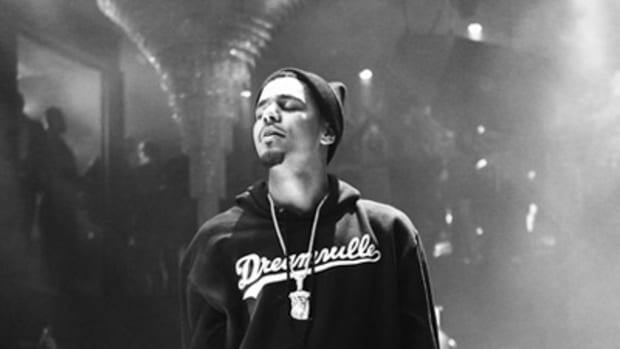 While the encounter didn’t end in a deal and didn&apos;t result in a Cole verse, it wasn’t fruitless. Every step in the journey is necessary, even the ones that at first seem to lead to dead ends. Ultimately, the deeper message is how there’s no guarantee. Meeting a big artist, giving them music, rapping to them, won’t always lead to a public co-sign or a label deal. That doesn’t mean you shouldn&apos;t dare to dream, or to chase that moment, especially when that big artist is one you admire. Even though Dreamville didn’t sign Kelechi (yet), his story doesn’t end in that dressing room. He won the Mountain Dew/Green Label contest and will be releasing his album, Before the Quarter, this year. He’s been on Sway In The Morning and slaughtered the freestyle, his dreams are gradually becoming real and he’s doing it his way. 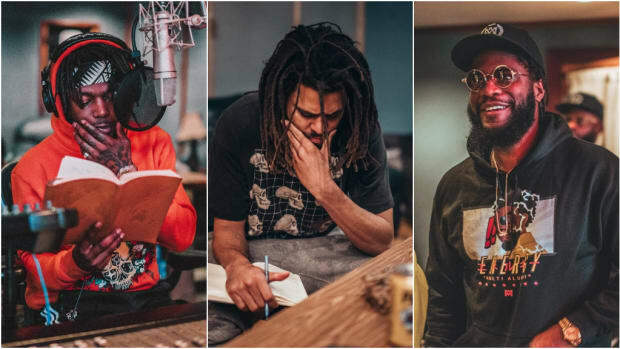 When J. Cole attempted to reach Jay, he initially wasn’t able to get his attention, but eventually, he found himself in Roc Nation’s offices signing a record deal. So chase that dream, even when it might seem hopeless, even when it doesn’t come true. You never know what can happen when giving up isn’t an option. All you need to do is dare to dream. 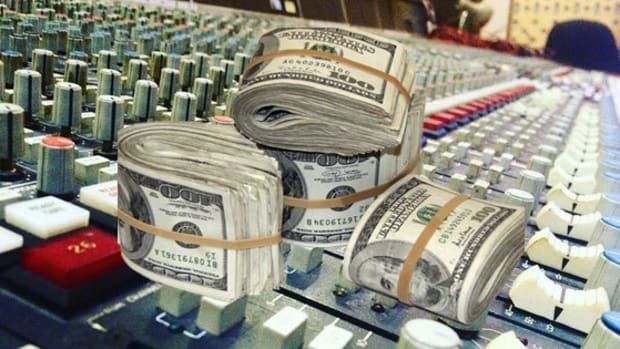 How I Spent $50K Making My Album: Kelechi Breaks Down the Budget for "BeforeTheQuarter"
A promising indie rapper was given $50,000 to make an album, so we had him break down how all that money was spent.